Last evening a friend told me about Powa meditation and this morning it was the first thing I had in mind even before I had opened my eyes. 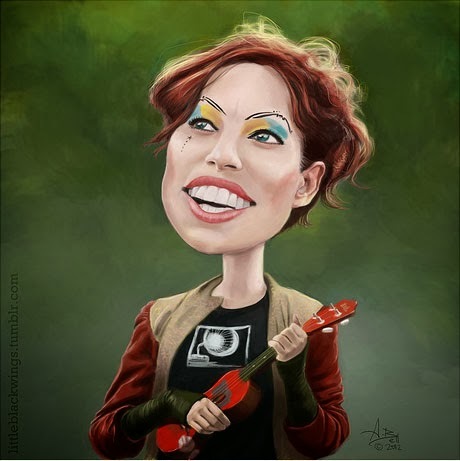 After having surfed about Powa for an hour or so I stumbled upon Amanda Palmer on Youtube. She is an artist/ musician with her own way of living, seeing and experiencing. I was very touched by her story about life and people. Watch it, it is worth the 10 minutes! She also summarised what it means to "ask" people for something. I too find it difficult to ask people for help and what she said was spot on. Amanda's view is refreshing and I learned that asking and trusting goes hand in hand. "Through the very act of asking people, I connected with them. And when you connect with them, people want to help you. "It is not easy to ask, asking makes you vulnerable"